KAMPALA – The Confederation of African Football (CAF) has appointed Egyptian referee, Amin Mohamed Omar to take charge of Uganda’s next 2019 AFCON qualifier. The 33-year-old who was confirmed as a FIFA referee last year will be assisted by Samir Gamel Saad and Mahmoud Ahmed Aboin in the game against Lesotho on 13th October. Three days after the game, Uganda Cranes will play against the same side – Lesotho in Maseru under the watch of Comoros referees, Ali Mohamed Adelaid, Soulaimane Amaldine and Said Omar Chebli. 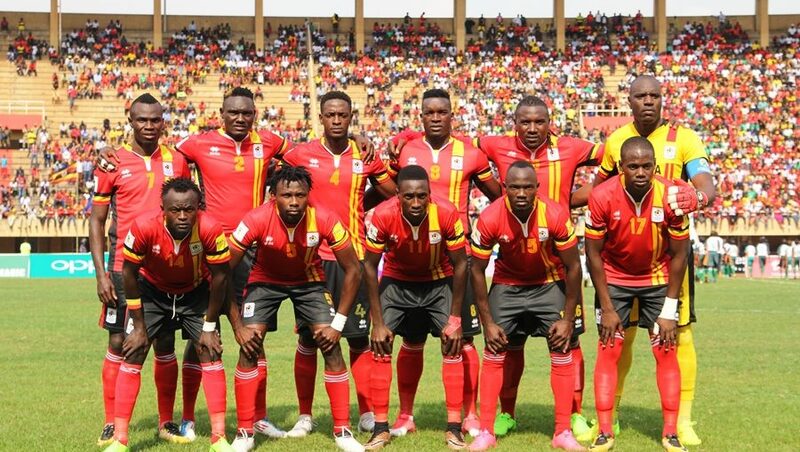 Despite drawing 0-0 with Tanzania in their last game, Uganda sits on top of Group L with four points from two games. Lesotho are second with two while Tanzania are third. The other Group L game will see Cape Verde who are bottom of the pile entertain Tanzania in Praia. In a similar development, Ugandan referee Alex Muhabi will take charge of Group H AFCON qualifier between Ivory Coast and Central Africa Republic in Buake. Muhabi, one of only five FIFA referees in the country will be assisted by two other Ugandans in Mark Ssonko and Ronald Katenya.